Hand on heart – Pencil is my favourite medium. Click on the image above to see some examples on a range of themes. 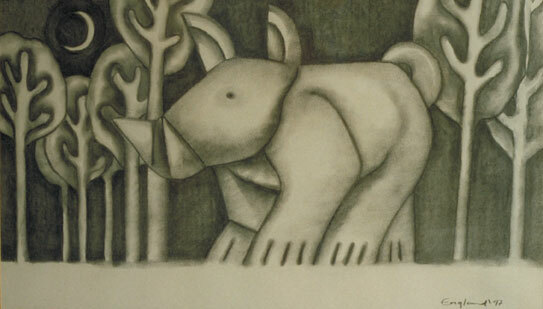 I have a seperate Facebook page for my 2D artwork and there are several links below to take you to more specific forms of pencil/charcoal work. 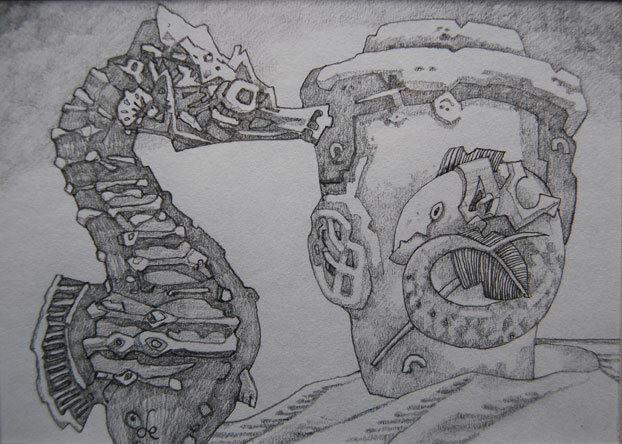 To see a collection of pencil drawings done based on Fantasy themes click the image above. One of the more tactile techniques in drawing. 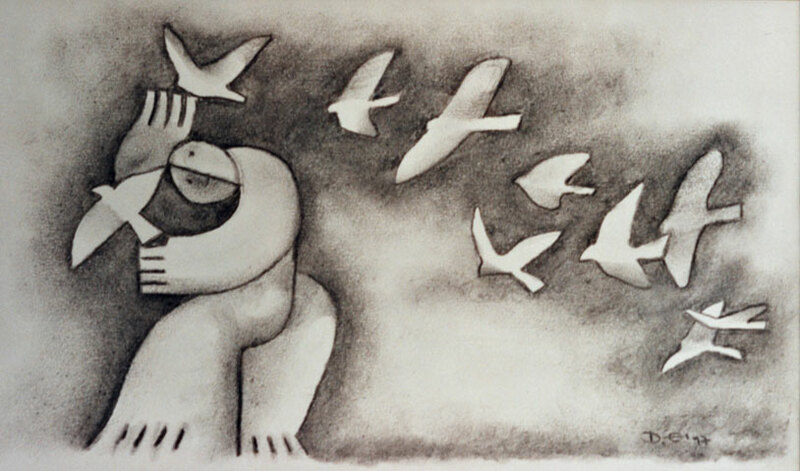 To see more of my charcoal drawings click on the image above.